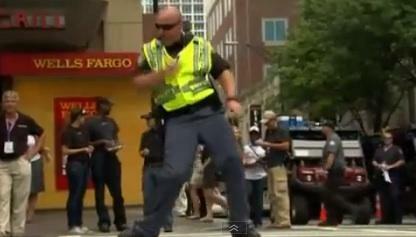 An officer in Charlotte shows off his dance moves while directing traffic during the Democratic National Convention. The final tally was this: Tampa, two arrests. Charlotte, 25. During last month's Republican National Convention, Tampa police distributed food and cold drinks to protesters in "Romneyville," while Chief Jane Castor earned props for her laid-back approach to the demonstrations. What do you think? 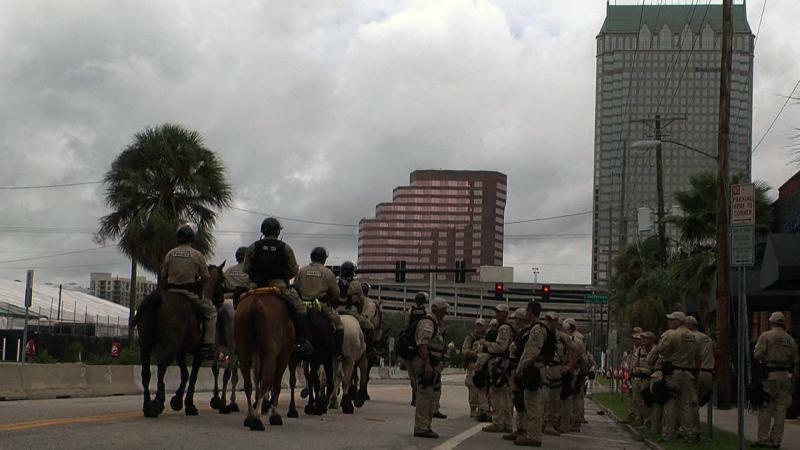 Were Tampa police too rigid during the RNC? 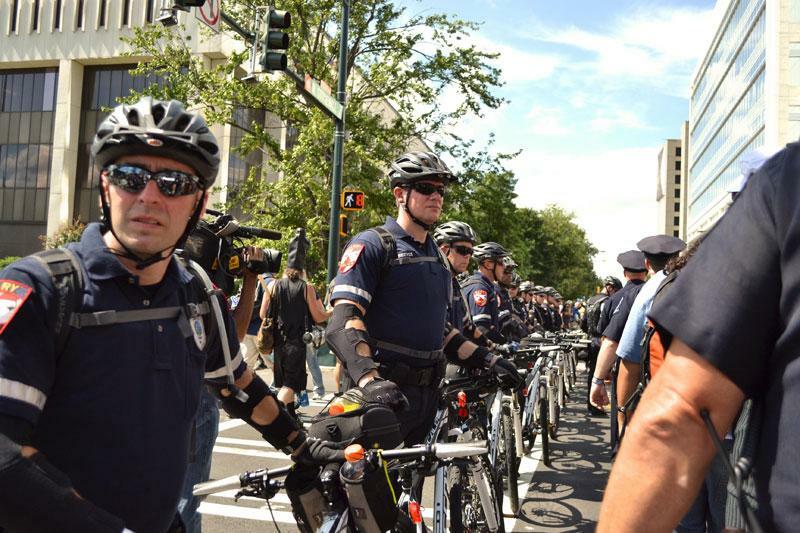 Were Charlotte police too lax? Weigh in on our Facebook page. It may be a little unfair - comparing a hurricane day to an annual Labor Day festival. 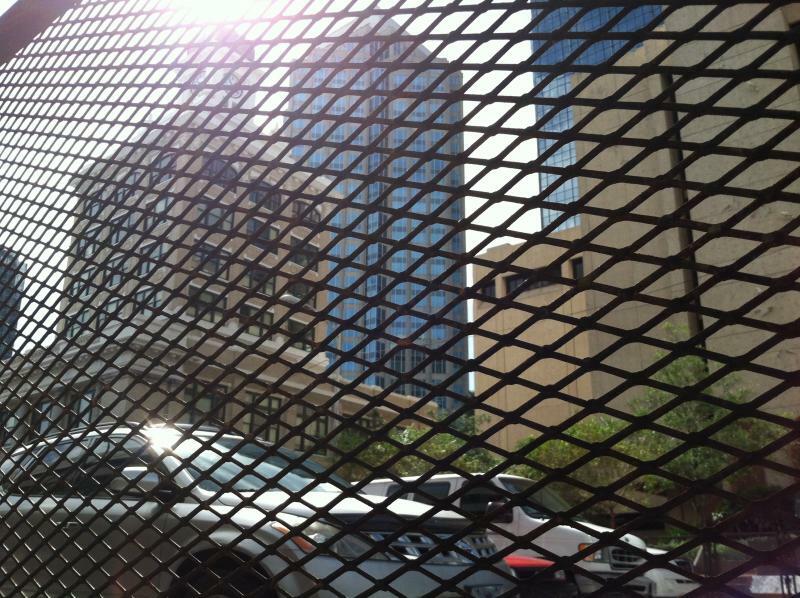 However, downtown Tampa was deserted the Monday before the Republican National Convention compared to downtown Charlotte a day before the Democratic National Convention. People crowded into Charlotte’s downtown streets for an annual festival while many of Tampa’s streets were fenced off and its memorials boarded up days before the RNC. The stark differences got the attention of Tampa City Councilwoman Yvonne “Yolie” Capin.